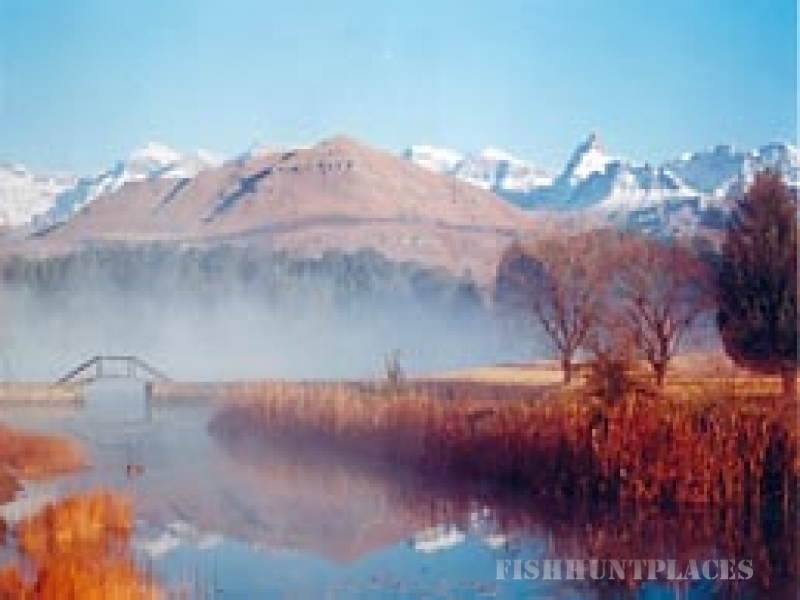 In a valley among the foothills of the Southern Drakensberg – a World Heritage Site – lies a secluded lake, a natural sanctuary far from the distractions of modern life. This is where Paul and Jenny van Tichelen chose to set their dream, and to share it with others. Lake Naverone is an idyllic Berg retreat where you and your family can enjoy a true natural experience amidst this World Heritage site, all year round. 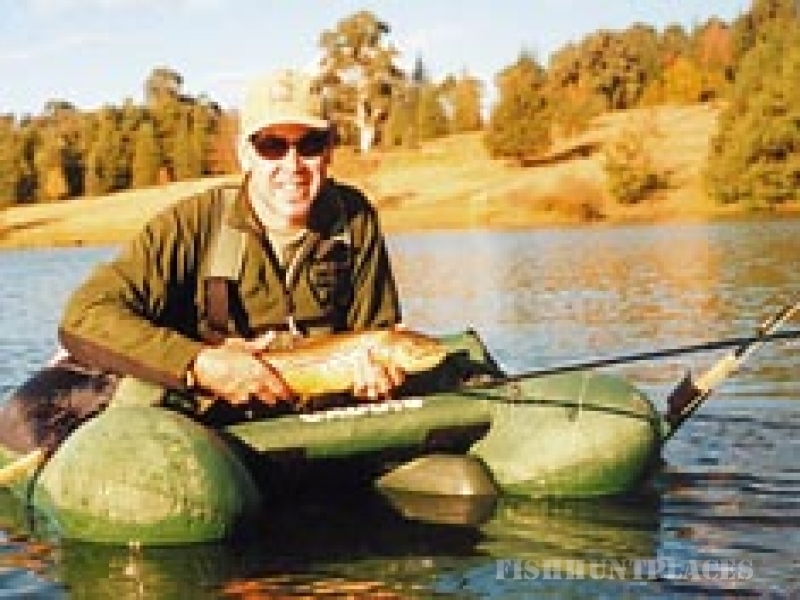 The lake and surrounding 400-hectare estate, provide an awesome environment for a variety of outdoor activities such as trout fishing (river and lake), hiking, mountain biking, horse riding, birding and photography. The picturesque stone cottages, some situated on the lakeside and some in tranquil clearings shadowed by the surrounding woods, provide fully serviced, self-catering accommodation. 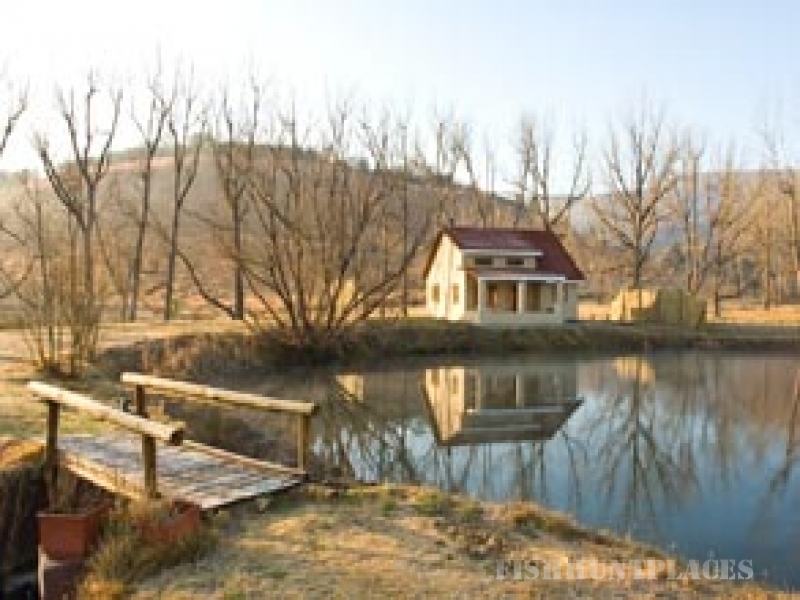 Lake Naverone is situated 30km from Underberg on a newly tarred road. A well maintained 1000m landing strip and hireable lock-up hangar make it easily accessible by air.